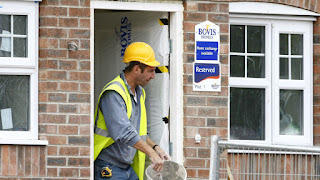 Bovis Homes has raised, by £3.5m, its provision for rectifying build quality issues as it battles to restore its reputation. The housebuilder, which is undergoing a turnaround plan under a new chief executive, announced in February that it was slowing the pace of its construction programme to correct mistakes and that would hit sale and completion rates. It had previously admitted receiving scores of complaints from customers about homes that were sold unfinished to meet sales targets. The issues included serious electrical and plumbing faults and nails sticking out of walls. They led to the departure of then-chief exec David Ritchie. Bovis - which fought off takeover interest as it attempted to get to grips with the problems - said on Thursday the total hit it had taken on remedial work to date now amounted to £10.5m. The FTSE 250 firm's statement read: "This further provision will ensure we are fully resourced to complete the works identified as swiftly as possible whilst at the same time delivering the appropriate high level of service to our new customers. "We are confident that all legacy issues are now identified and that where possible these issues will be fully dealt with and the related costs incurred during this financial year." In its trading update, the company said it still expected its completion rate to be up to 15% down on the previous year. It added that while profitability in the first half had been affected by legacy issues and increased build costs, it was still seeing an improvement in average selling prices and demand remained "robust". Chief executive Greg Fitzgerald, who came out of retirement in the spring to lead the group, has been leading a strategic review of the business. He said: "The trading performance in the first half of our financial year is in-line with management expectations. "In the past 11 weeks I have spent a good amount of time with each of our operating regions, visited 85 sites and met the vast majority of our people. 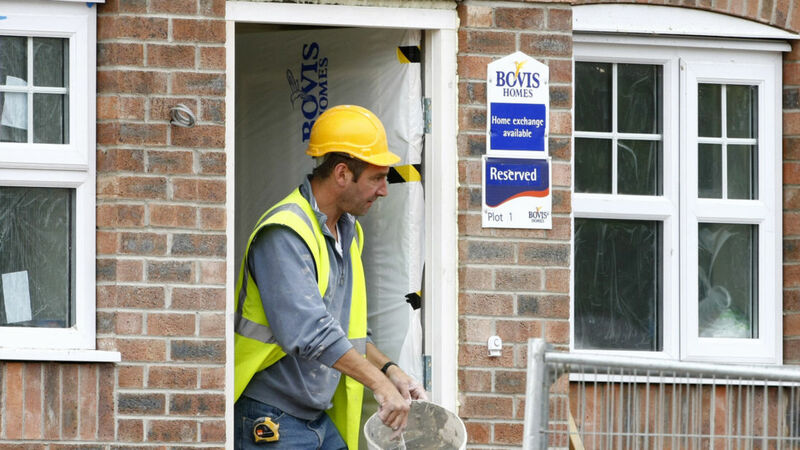 "We continue to identify and implement operational improvements and I am very confident we can deliver a successful turnaround, returning Bovis Homes to being a leading UK housebuilder. "I look forward to providing an update on the Group's strategy with the presentation of our half year results in September."